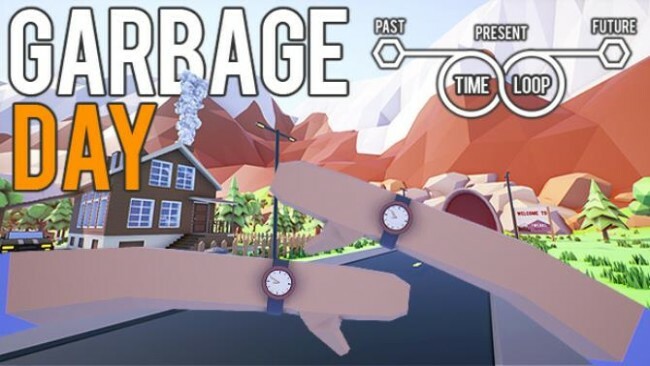 Garbage Day is an open world sandbox game, in which you are stuck in a time loop (meaning you live the same day over and over). 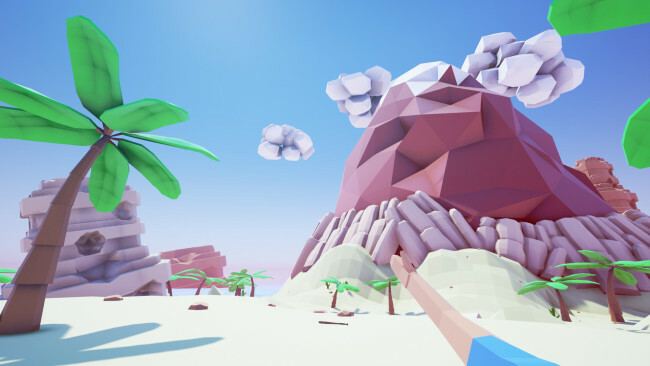 In this game you have to explore and interact to find out how to get out of the time loop. You are open to do anything you want, kill innocent people, go to work, watch tv, go to the park, etc. 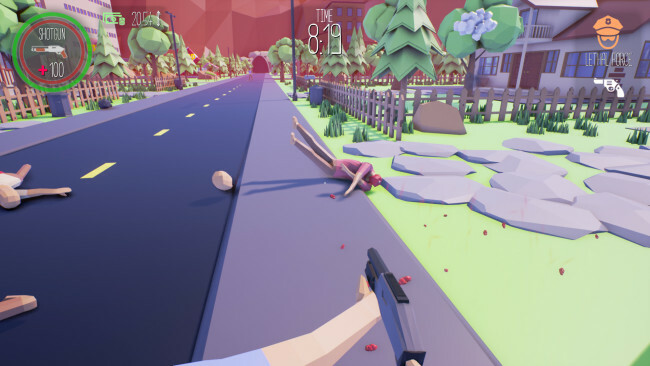 There is no surprise that this game is inspired by the movie Groundhog Day. The game takes place in a regular suburban town, powered by a nuclear plant, but after an accident in the power plant you get stuck in a temporal loop. Your main goal is to find a way to break the time loop by exploring the world and to find out the secret behind all of this. If you die, you just wake up in your bed and the day starts again, so the world is your oyster. When you wake up you still know the information from the previous day and this influences the dialogue choices. Be a ruthless killer or become the friendliest neighbor to have ever walked the earth. Nothing matters when you’re stuck in the same day for eternity… But maybe there’s a way out. Once Garbage Day is done downloading, right click the .zip file and click on “Extract to Garbage.Day.Early.Access.zip” (To do this you must have WinRAR, which you can get here). Double click inside the Garbage Day folder and run the exe application. Click the download button below to start Garbage Day Free Download with direct link. It is the full version of the game. Don’t forget to run the game as administrator.